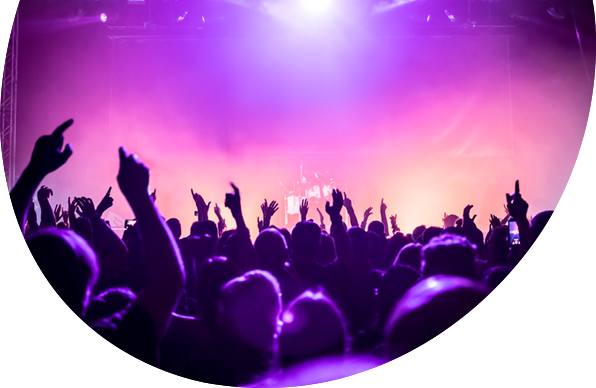 Openpay is an alternative method of payment available through Ticketebo for ticket purchases for selected events. If available at the event you wish to attend, Openpay enables you to pay on your terms and create a flexible plan that gives you more time to pay for everything you need. You receive your tickets immediately and there is no interest! It is a great way to secure your event tickets now, and have the option of paying for it over a long period of time for when it better suits you. Essentially, you can purchase your tickets today and pay for them later. Please Note: Openpay is not available for ticket purchases for all events sold on Ticketebo. If Openpay is available for the event you wish to attend, then it can be used for ticket purchases valued at between $75 and $1,000.